Use the tools you already have! "We have tried a number of applications and have found Safe-halo out preforms all the rest." Safe-halo provides a central and secure interface to manage your teams. You only need a mobile phone and Internet connected computer. If you are beyond the boundaries of mobile phone service, you can utilise your Spot device. 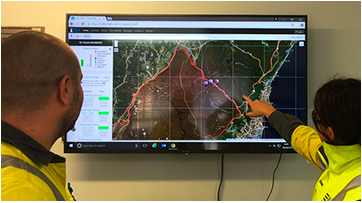 Satellite personal trackers integrated directly into Safe-halo. 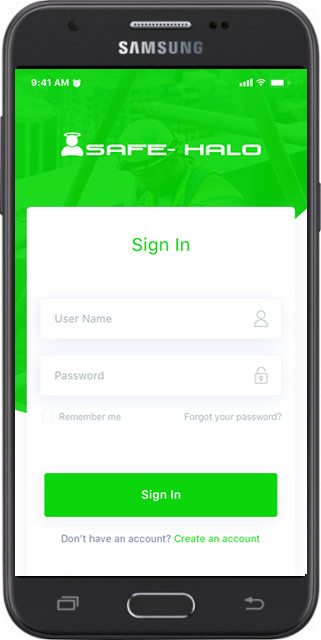 Sign up for an account, then download the app to get started. Activate the "I need help" button or watch me when not comfortable with the situation you are in. 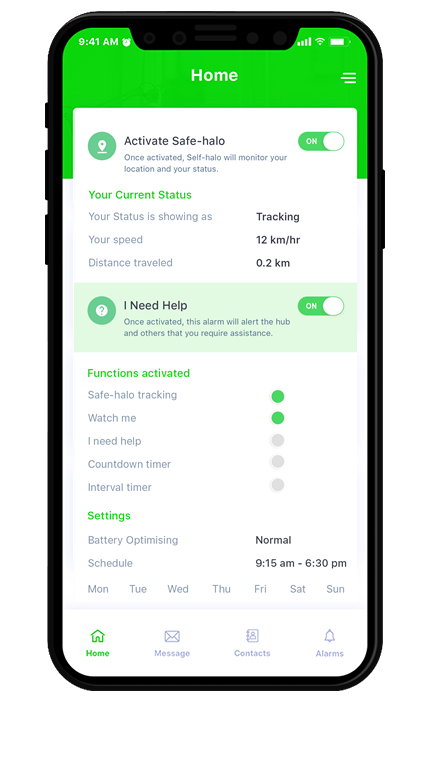 I have no hesitation in recommending Safe-halo as it provides me with peace of mind that if I need assistance, I can be located accurately, and that help will be able to access my location very quickly and effectively. 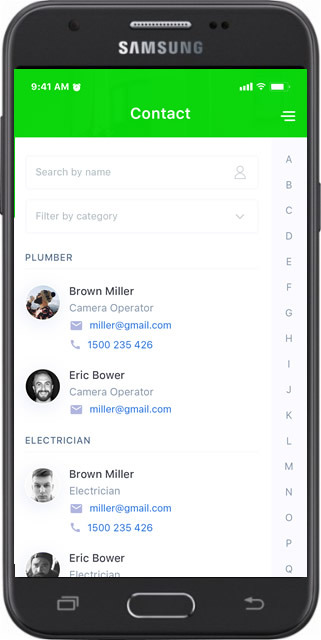 This app automates tasks like logging an entry register into the catchment and continually updating location, so employees are free to get on with their work,” he said. “So this is a win-win in terms of safety and efficiency gains. We have tried a number of applications and have found Safe-halo certainly out preforms the rest. 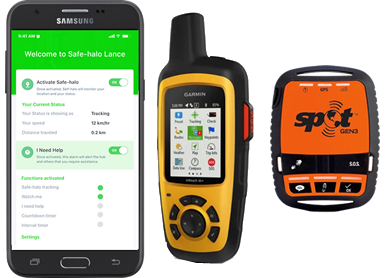 The constant reliance on the phone network makes it hard to permanently track workers in remote areas, however, given the Safe-halo capability and features allows us to ensure the safety of workers at all times. Q: How Much Does Safe-Halo Cost? You can activate and deactivate any number users within your account, at any time. The maximum number of active users at any one time can not exceed your licensed amount. Minimum of 10 licence per account, then licences are sold in lots of 5 thereafter. 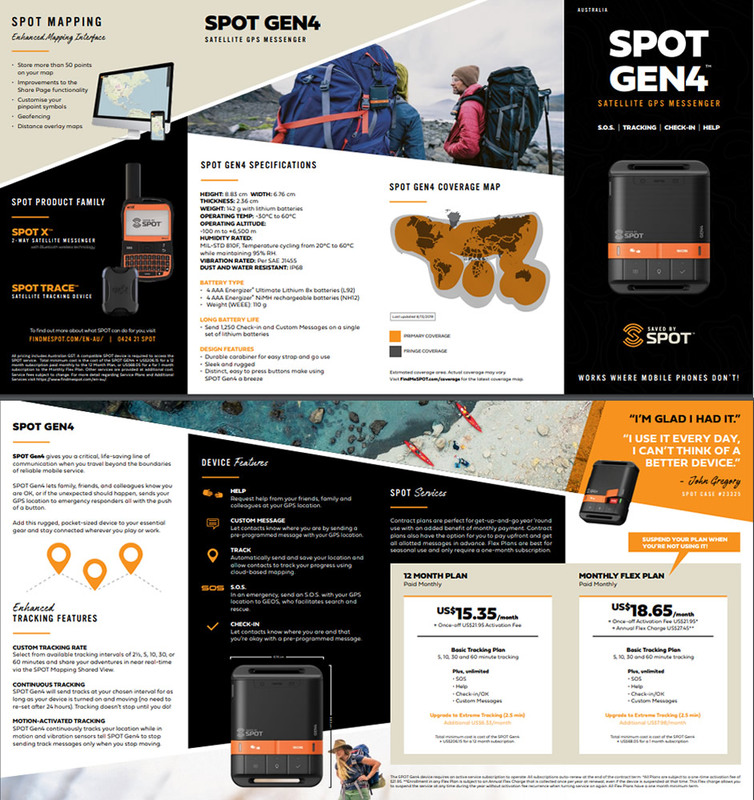 The Spot Gen3 device is a once off cost of AUD$239. Click here to try Safe-halo for 30 days free. Q: What Is Safe-Halo’s Coverage? 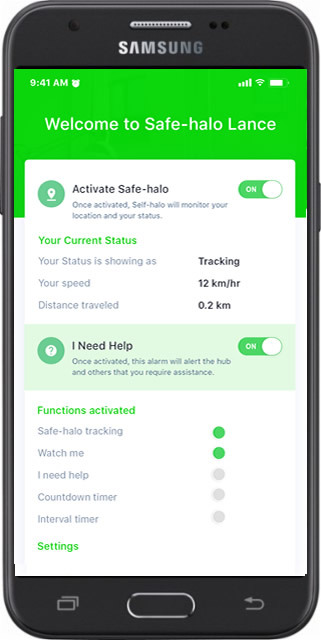 Safe-halo is available on two different tracking devices. 1. 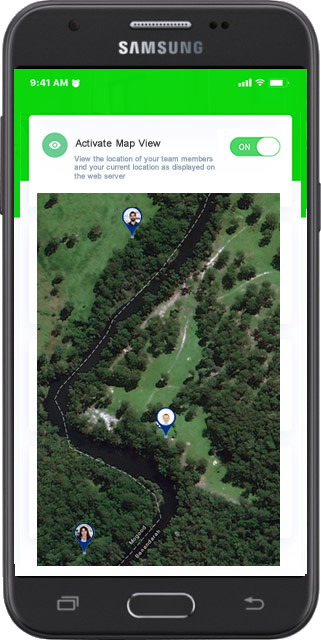 A Free Mobile App that will provide coverage to the outer fringes of mobile phone service. 2. A Personal Satellite Tracking device. 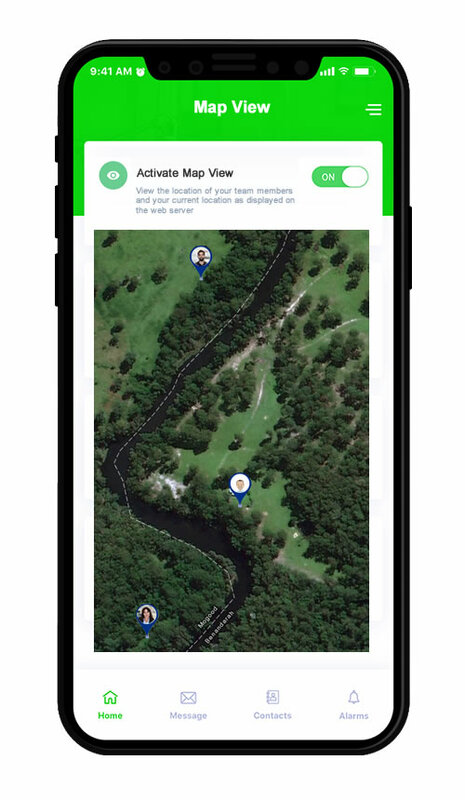 You can utilise the Mobile App and the Satellite Trackers at the same time, to provide the best tracking results. The system is fully automated, so you will up and away in no time. Sign up, verify your account, log in and start inviting your team members to join you. Q: What Are Australia’s GPS Tracking Regulations? (d) whether the surveillance will be continuous, intermittent, for a specified period or ongoing. Q: What Web Browser do I need to use? 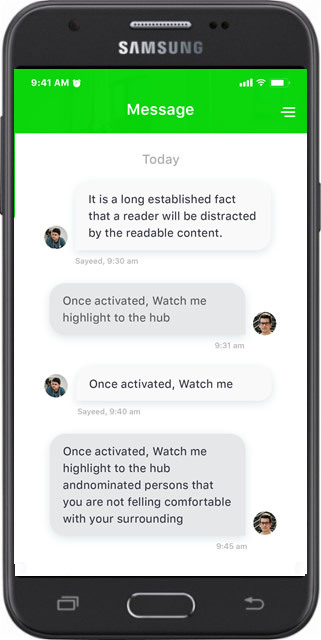 Safe-halo will operate best using Goggle Chrome, then followed by Firefox and Safari. Safe-halo will not operate using browser such as Internet Explorer that do not keep up with technology changes. 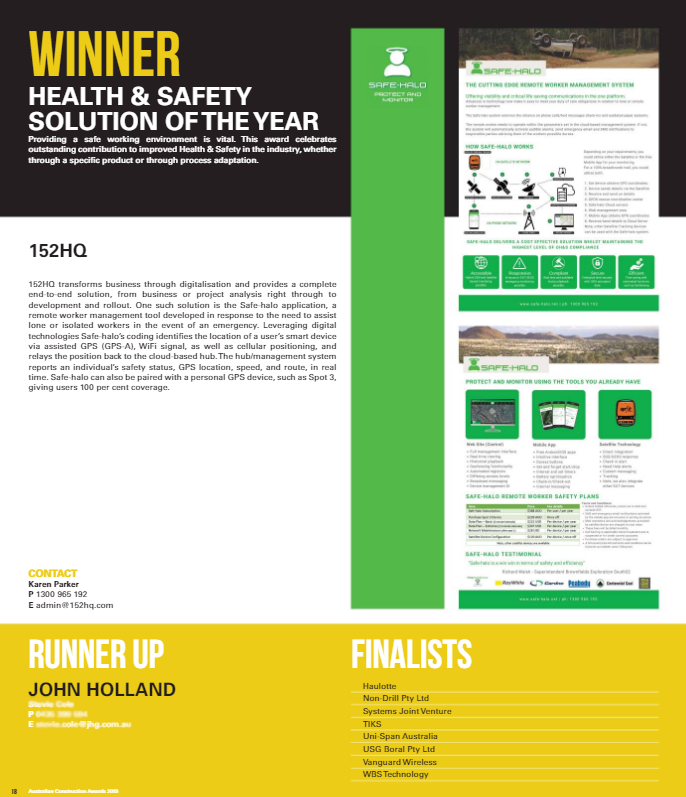 We have helped a number of larger organisation roll out Safe-halo to their teams. If you would like additional help rolling out Safe-halo, contact us and let us know your requirements. Q: Do We Offer Discounts? Yes we do. For a large volume of licences (50 +) or for non profit organisation. Contact us and let us know your requirements. Very Affordable & Available Now! When you work remotely or in isolation, you are unable to get immediate attention from rescue, medical or emergency services. There are specific laws that apply when you do remote or isolated work. Here we summarise those laws and give you some practical tips. You must have a safe system of work that includes effective communication with the worker. Enhance your teams protection, try it free today!